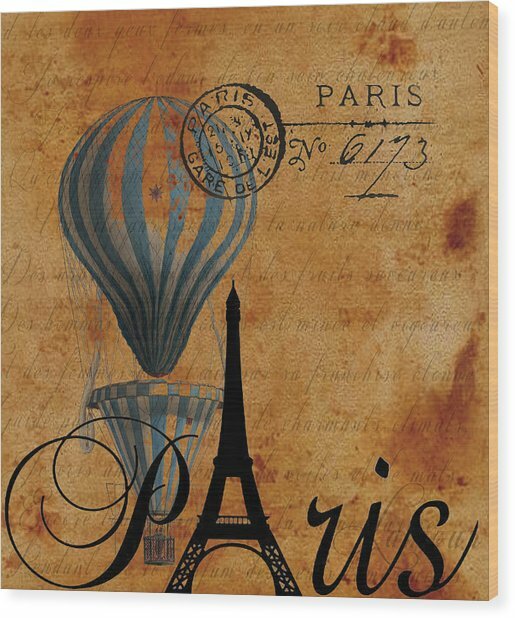 Paris By Postcard is a photograph by Greg Sharpe which was uploaded on January 20th, 2013. 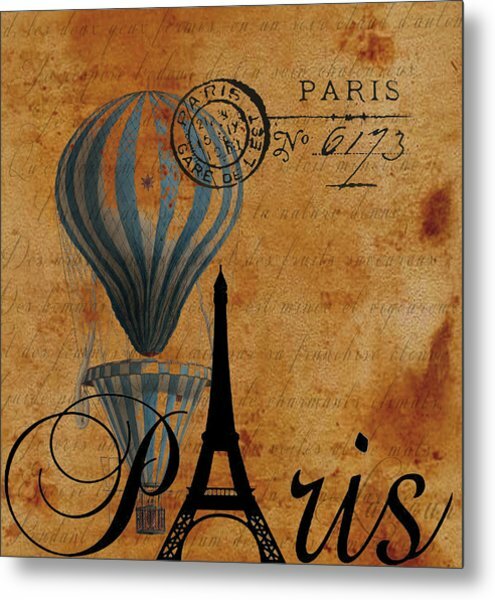 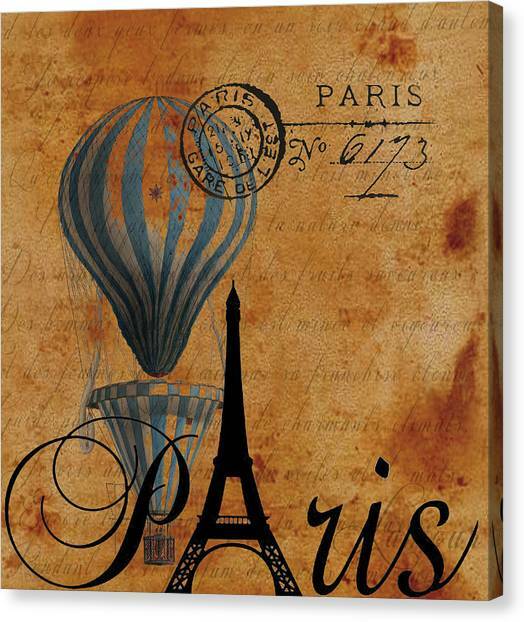 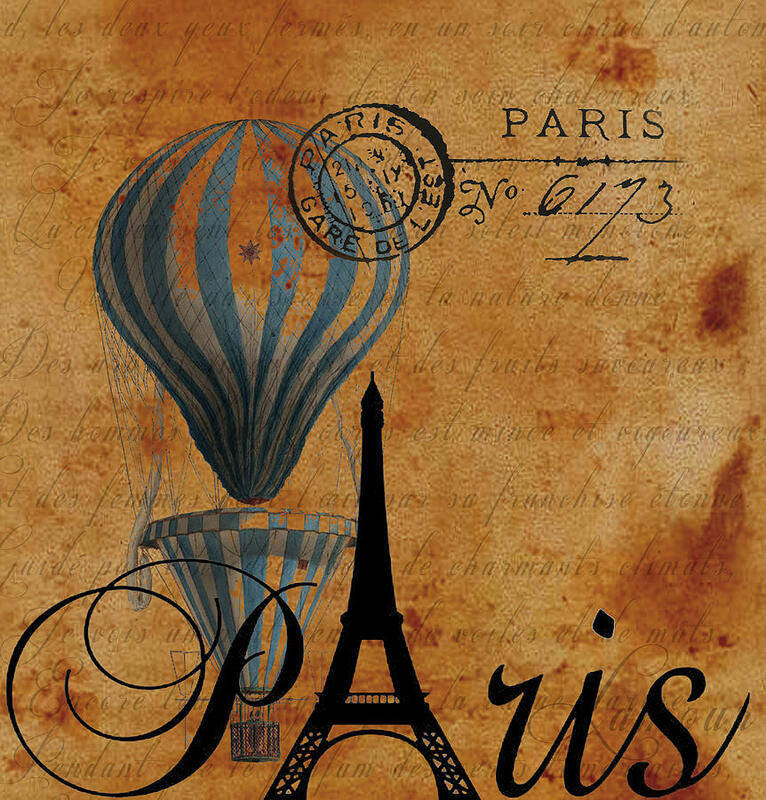 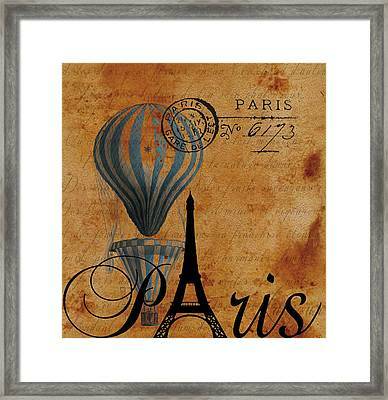 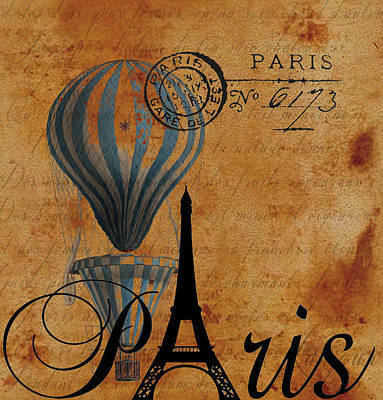 Paris by post card print. 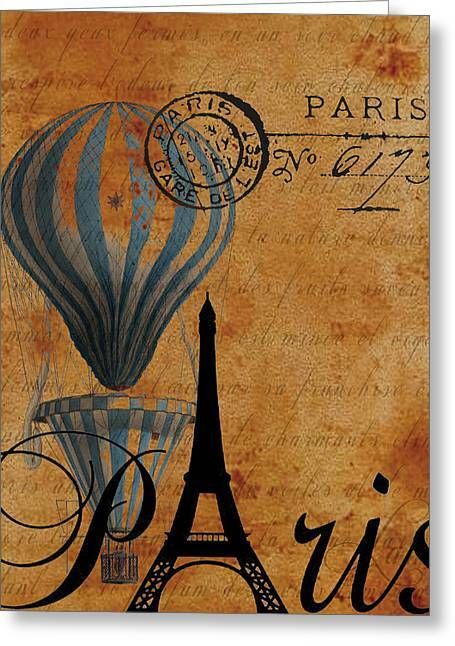 There are no comments for Paris By Postcard. Click here to post the first comment.